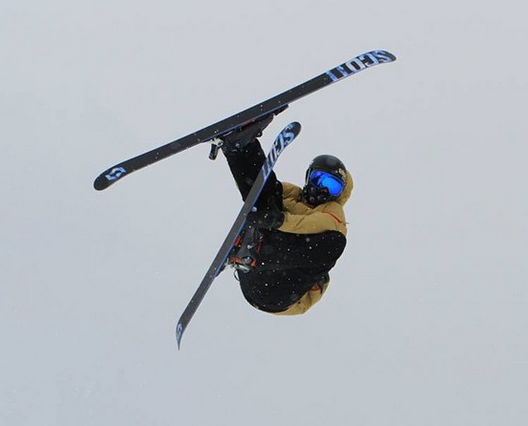 Mark will receive a free all-expenses paid training session at Momentum this summer where he will be coached by some of the best skiers in the world, along with other prizes and ongoing support throughout the 2015/16 season to promote his skiing. One of the camp’s pro filmers, will also produce a personal edit of him, showcasing his skiing and camp experience. Runners-up included 17 year old Matthew Denham from Concord, New Hampshire, and 23 year old Chris Boggs from Edmonton, Alberta. Both had strong presences on their social media feeds throughout the contest, and both created awesome contest-specific edits. Should these runners-up choose to come to camp, the first runner-up will receive $500 off camp, and the 2nd runner-up will receive $250 off. Contest criteria included posting content on their social media feeds, while tagging Momentum, demonstrating why they would be the best representative for the camp, including characteristics, such as: personality, creativity, humour, positivity, as well as skiing talent. Momentum runs summer ski camps in Whistler, Canada from June 19 – July 27th, using the world’s best skiers as coaches. 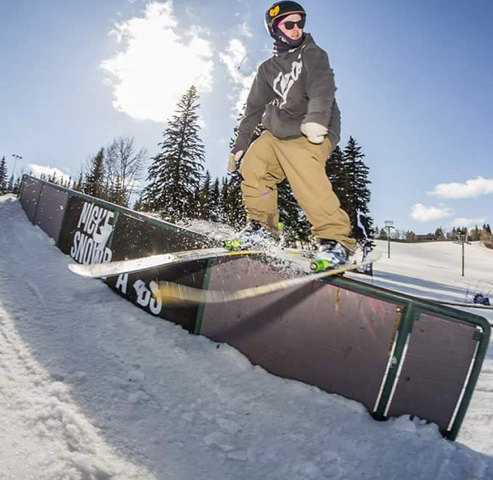 An incredibly talented skier out of New Hampshire, his edit not only showed his rad skiing, but his dedication with his summer rail setup! 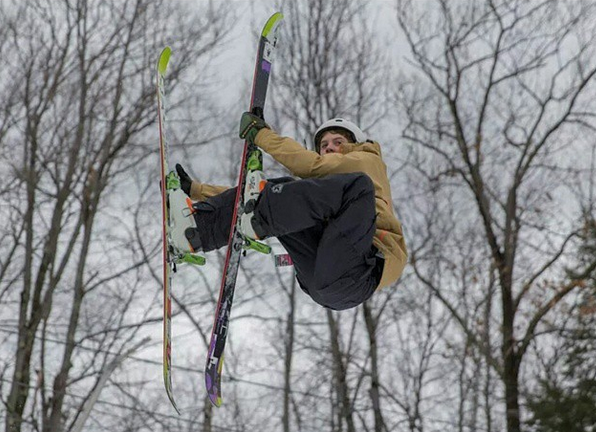 Check out his hilarious edit, chronicling his perpetual struggles with the elusive backflip! Many thanks to all those who took the time to enter, we hope to see you out in Whistler this summer!